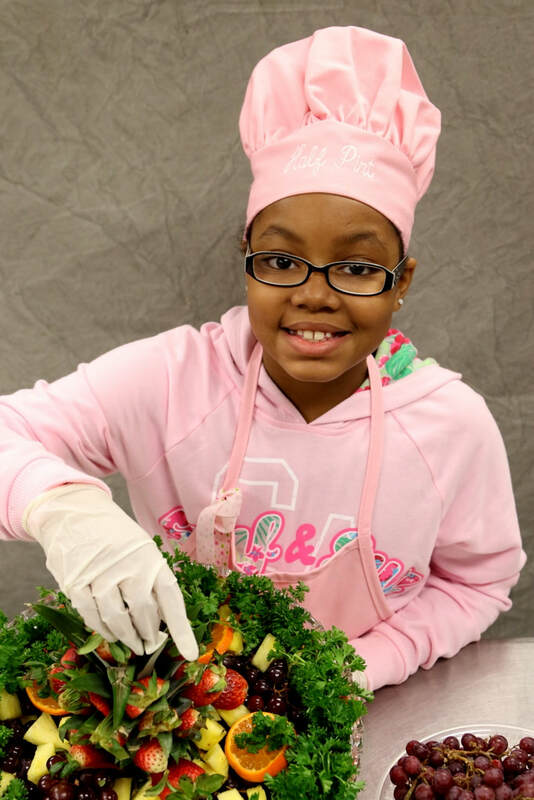 ​The culinary program will be designed to give youth an opportunity to experience hands on training while preparing them for real life experiences involving food service. The students will also learn Leadership Skills, Organizational Skills, and how to live healthier life styles. This six month educational life program will provide trainees the best opportunity to practice and master the technical and delicate skills required to obtain entry level jobs or further their culinary training with a major head start. Trainees learn ability to prepare and serve food in a safe manner, proper handling measures to prevent food borne illness; Prevention of Cross Contamination and proper Food Storage. Trainees are able to correctly name every piece of kitchen equipment, utensils used in food service industry and also proper maintenance. Learn proper knife handling skills and utilization of using knife setup, cutting board, color codes, and knife techniques. Trainees learn and apply proper math formulas to determine proper portion control and servings per recipe. All Students will be able to correctly describe and perform basic cooking techniques including the following methods: dry heat, moist heat and smoking meat.